Nothing brings good times and good friends together like delicious food. Crock-Pot® slow cookers have been the center of countless gatherings, get-togethers, cookouts and, thanks to our line of ultra-portable Crock-Pot® Cook & Carry™ slow cookers, tailgating parties. In recent years, we have designed specialty products to make entertaining easier and more convenient, including the Crock-Pot® Hook-Up™ Connectable Entertaining System. 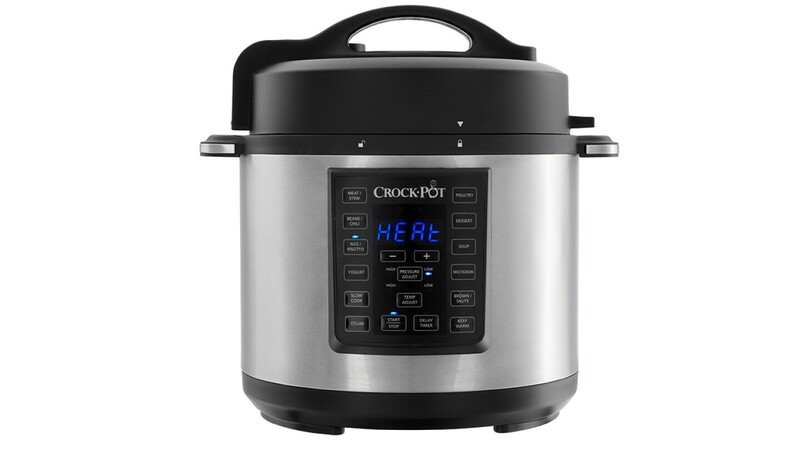 Whether cooking for two or entertaining a crowd, the convenience and ease of Crock-Pot slow cookers make dishing up home-cooked meals, and memories, simple, smart and fun!